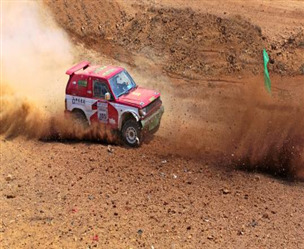 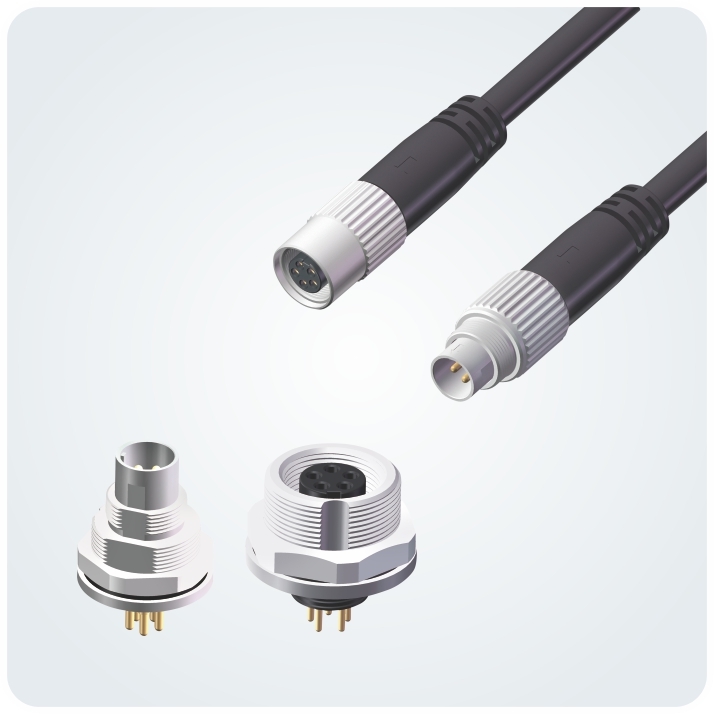 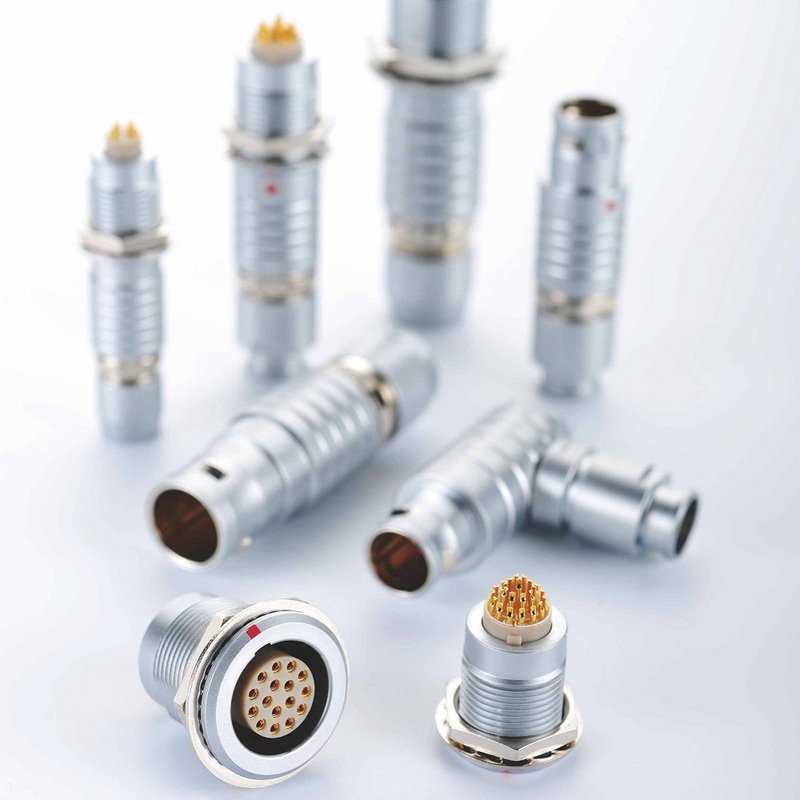 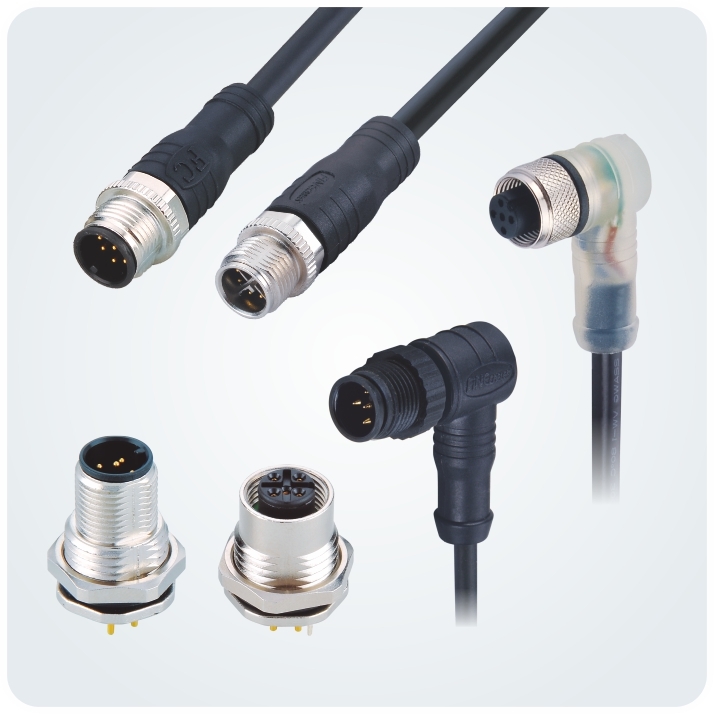 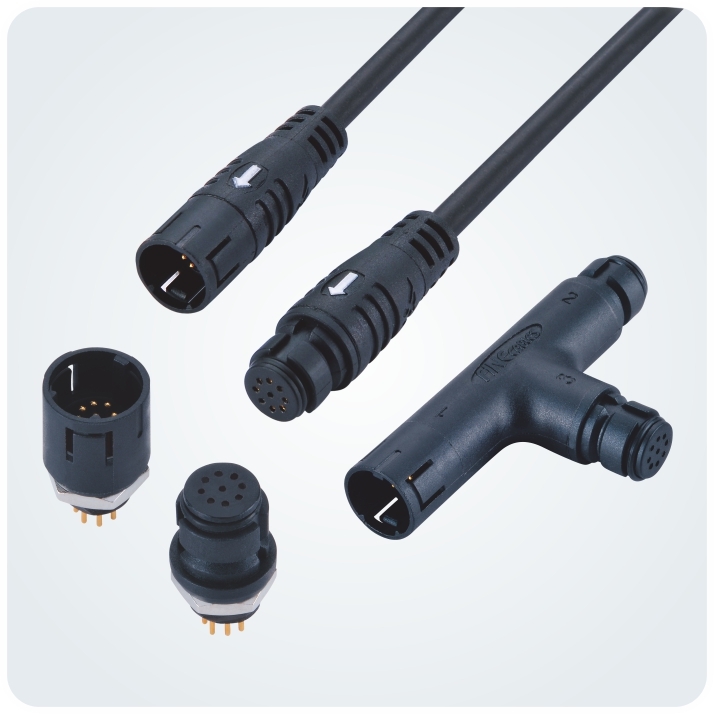 The connectors on automobile race, high-quality cars and commercial vehicles are in wet, wide temperature difference and narrow spaces, requiring high standards and safe and reliable connection solutions. 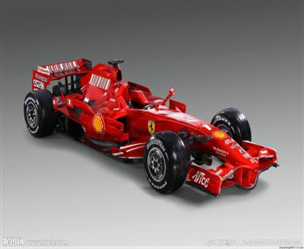 At present, almost all well-known car manufacturers are developing cars that are driven bynon-traditional engines. 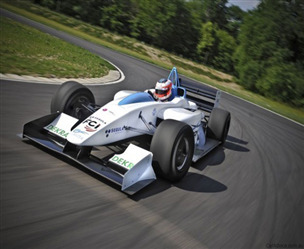 Whether it is a hybrid car or an electric car – its unique connection system is of particular importance in all innovative non-traditional engines. 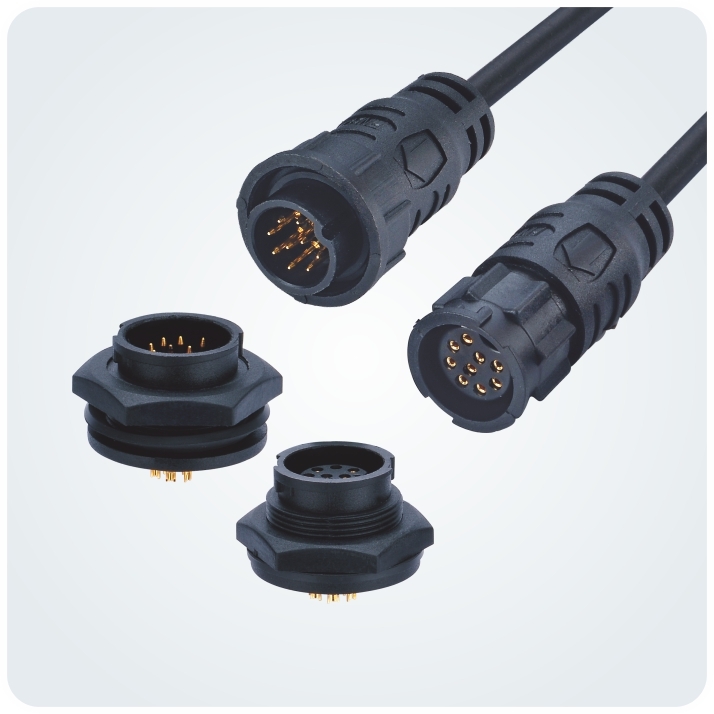 The diversity interface is extremely stringent, thousandsof mating/ unmating endurance and current carrying capacity, heat resistance,and shock resistance are necessary.